You are currently viewing Archived reports for the week of 21 August-27 August 2002. 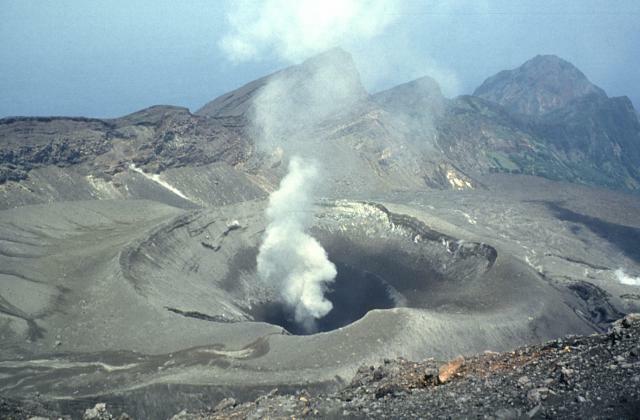 By 21 August isolated tremor events that began at Aso's Crater 1 on 5 August decreased in number after peaking on 15 August. 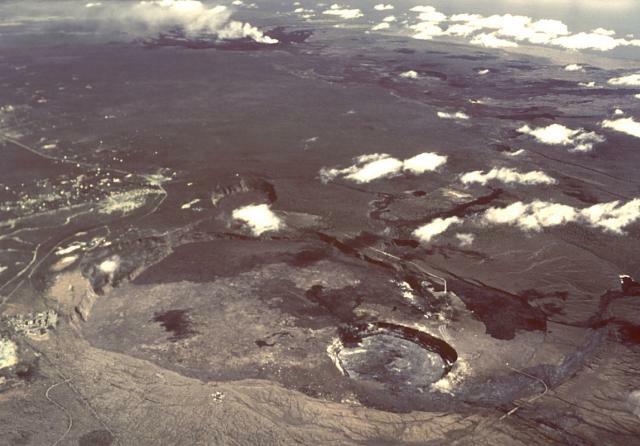 On the 21st the temperature of the crater's southern inner rim was still high (314 ºC), as it had been the previous week. During 21-26 August, surface lava flows continued to travel on Kilauea's coastal flat, and down Paliuli, and Pulama pali. On the 21st lava entered the sea near the Highcastle stairs (the more easterly ocean entry), but by the 25th no lava was entering the sea. 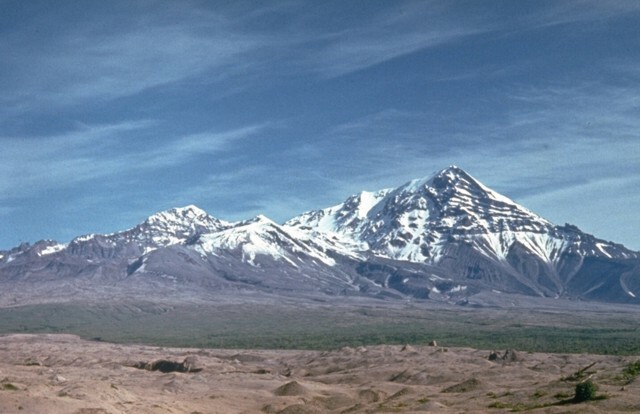 Generally, seismicity was at normal levels with the swarm of long-period earthquakes and tremor fluctuating but typically remaining at high levels. Deformation was nearly flat, or continued long-term trends. 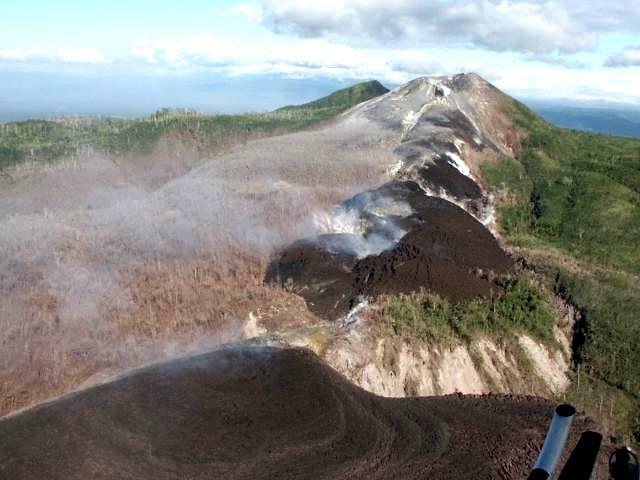 During 5-18 August, incandescent lava avalanches traveled predominately down Merapi's SW flank into the upstream portions of the Sat, Lamat, and Senowo rivers. The avalanches reached a maximum run-out distance of ~2.5 km. 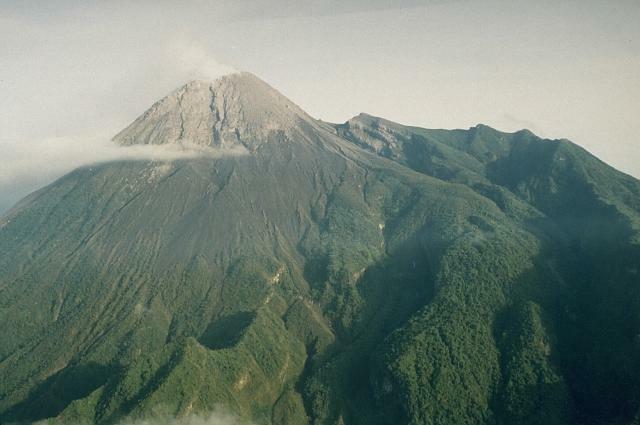 Merapi remained at Alert Level 2 (on a scale of 1-4). 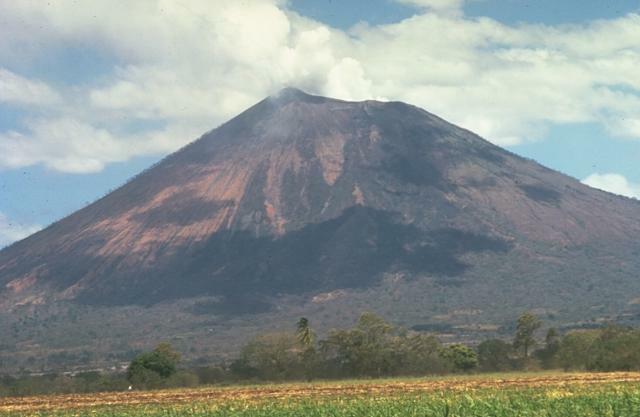 A ground observer in Chinandega, Nicaragua indicated that San Cristóbal was active on 21 August around 1600. Ash was not visible on an INETER volcano camera at 1630 due to dense cloud cover. A possible plume was detected on satellite imagery taken at 1545 during a break in the cloud cover. 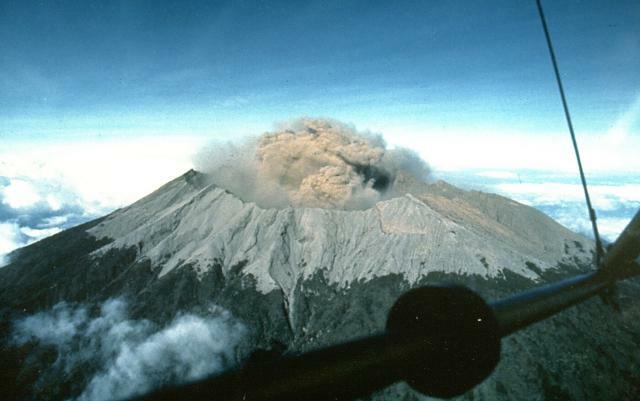 The plume was estimated to be near summit level and drifted W.
During 5-18 August, volcanic and seismic activity at Semeru remained at higher-than-normal levels. 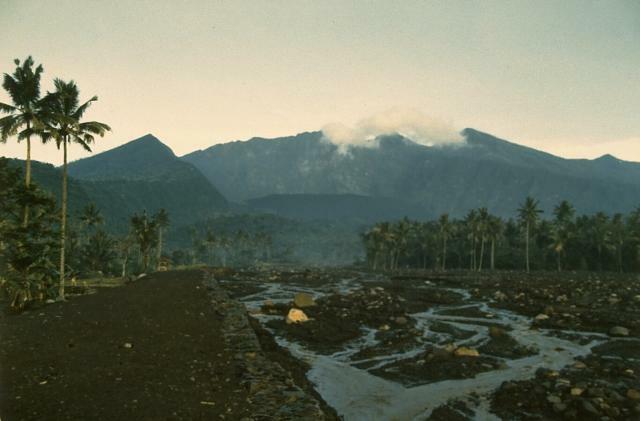 On 6 August a lava avalanche traveled ~750 m E toward Besuk Kembar River. 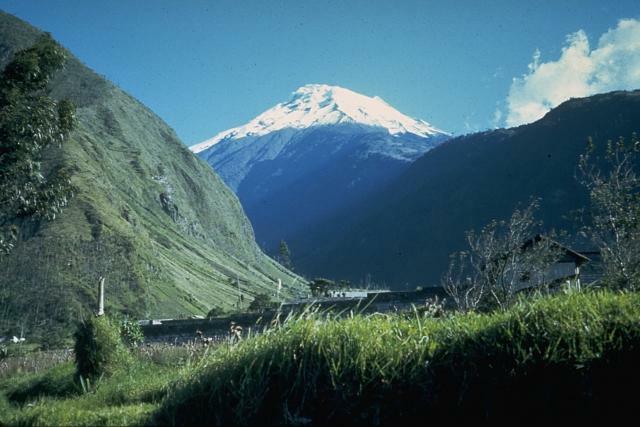 Seismicity consisted of tectonic, explosion, and avalanche earthquakes. 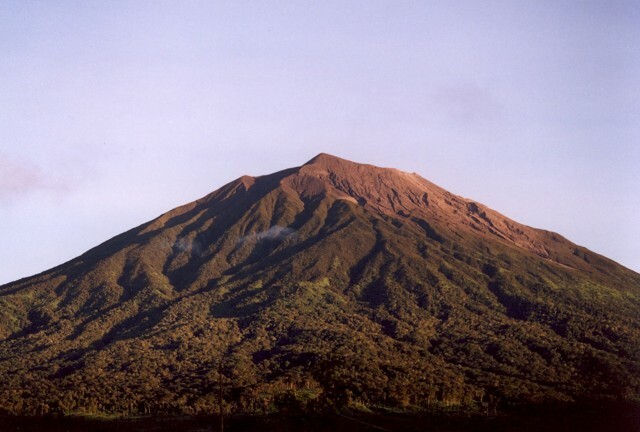 Semeru remained at Alert Level 2 (on a scale of 1-4). 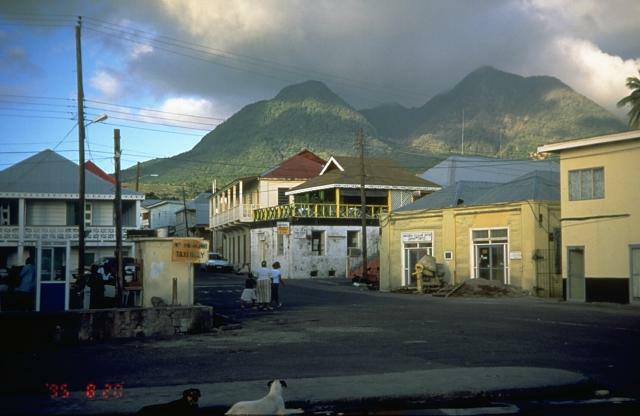 Volcanic and seismic activity at Soufrière Hills were at moderate levels during 16-23 August. Lava-dome growth continued to be focused on the N side of the dome complex and rockfall talus continued to accumulate to the N in the upper reaches of Tuitt's Ghaut. In addition, there were overspills of talus from the northern side of the Tar River Valley into the two tributaries of White's Ghaut. Talus also slowly accumulated in the notch in the NW sector of the old dome that leads towards Tyre's Ghaut. During intense rainfall in the early hours of Wednesday morning, a small collapse occurred in the Tar River Valley. SO2 flux remained at moderate levels. 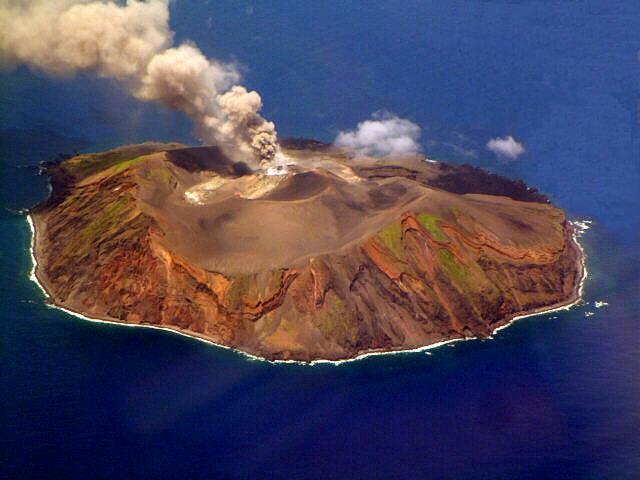 Eruptive activity began to decline at Suwanose-jima in comparison to the previous week. Periods of volcanic tremor occurred on the 19th and 20th. According to the Suwanose-jima office of Toshima Village, rumbling sounds were not as strong as those of the previous week, but were sometimes accompanied by the sounds of large explosions on the 20th. Small amounts of ash fell in inhabited areas about 4 km SSW of the summit on the 20th and 21st. On the afternoon of the 20th ash also fell in Naze city on Amami-oshima Island, about 140 km S of Suwanose-jima. 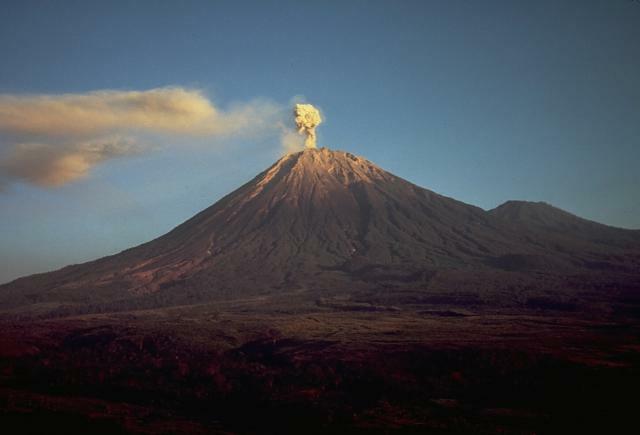 Aerial inspections conducted during the report period by the staff of Kagoshima Meteorological Observatory revealed that an ash-rich cloud rose 1.5 km above the crater and drifted S.
During 21-27 August, emissions of steam, gas, and ash continued at Tungurahua. 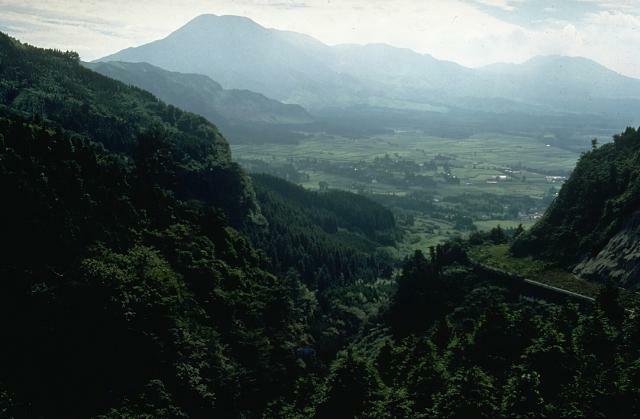 Ash clouds reportedly rose to a maximum height of ~7.3 km a.s.l.